A Webster native, Tim loves to connect with his community. During the warmer months he enjoys spending time at the 1000 Islands. Golfing, walking his two dogs, and spending time with his wife and kids is where you will find him when he is not at the office. Sharon, has worked along side Dr. Eggert as his assistant for over 30 years. Matt grew up right here in Webster. He attended undergrad studies at Notre Dame and graduated from the University of Buffalo Dental School. After graduation, Dr. Coles was a dentist in the Navy for 4 years before returning back home to Webster, NY. When he is not spending time with his 3 children and wife, he enjoys playing basketball and fishing. Wendy has been with the practice for 25 years. She is a Rochester native who enjoys gardening. She loves spending time with her daughter and cockapoo. 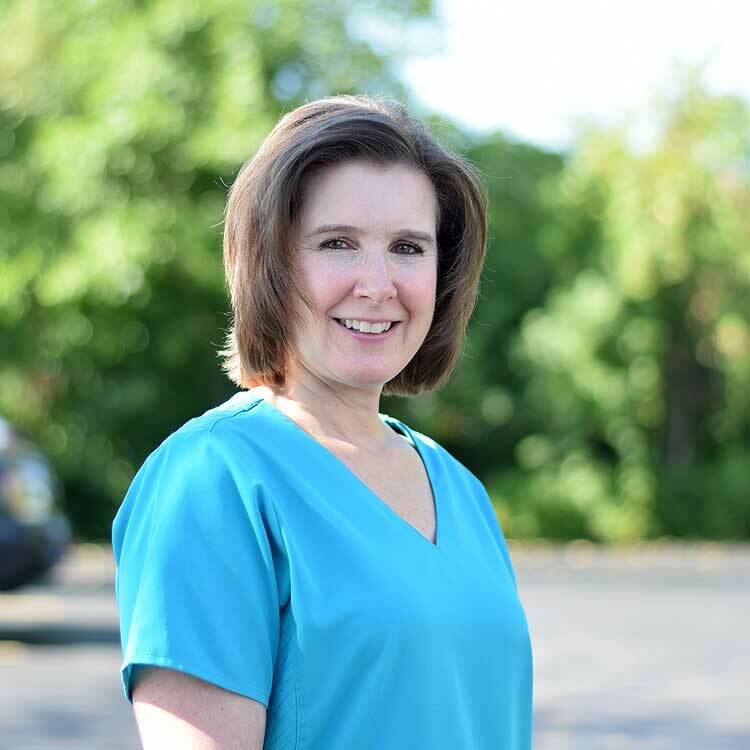 Marianna has been with the practice for 31 years. She is a Rochester native who speaks Italian and has two sons and one daughter. When she is not cleaning teeth, Marianna likes to sew, bake and garden. Carla has been with the practice for 41 years. She grew up in Penfield, and enjoys shopping and traveling. Her and her husband have one son and one daughter, 2 dogs. You’ll find Sherrie helping out at our practice! She is a great addition and loves making other smiles.